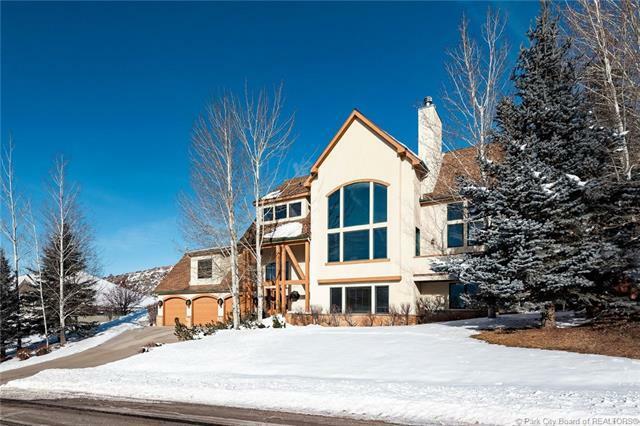 Rare location with south facing ski run views from the front plus a large yard backing to 400 acres of open space. 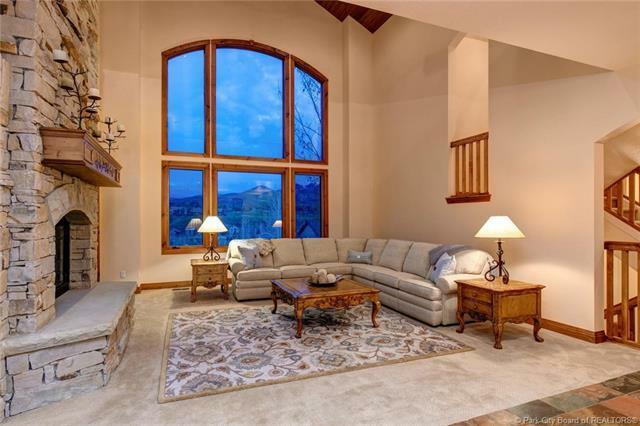 Interior blends classic design with a mountain aesthetic, featuring a floor to ceiling stone fireplace & stone accent wall. Built to "follow the sun, experience sunshine all day long with beautiful sunrises & sunsets. Attached suite with separate entrance and bath is the perfect work-from-home commute or could be used as a guest-house. Remodeled in 2015 with updated kitchen, baths, carpet & hardwood floors, you can move right in. Private master suite on the upper level. Lower level with three bedrooms (one en-suite & two with dedicated sinks & shared shower) plus a family room with fireplace, stunning mountain views and walk-out. 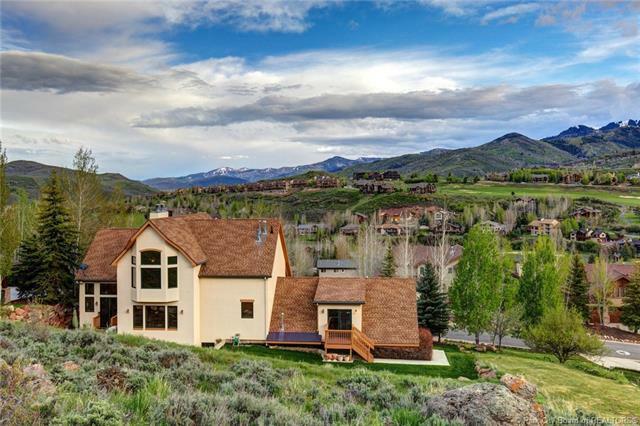 Close to Park City ski resorts, Salt Lake City, Park Citys trail system and Jeremy Ranch Elementary School. Perfectly maintained by original owners you will immediately sense the quality & attention to detail.